Ever since we, Norm Pacific, invented the first multi-functional air conditioning machine, “atmosphere manager”, in 1992, we have been dedicating ourselves in the development of air treatment products such as dehumidifiers and air purifiers and works with over 100 brands worldwide as an OEM/ODM expert. 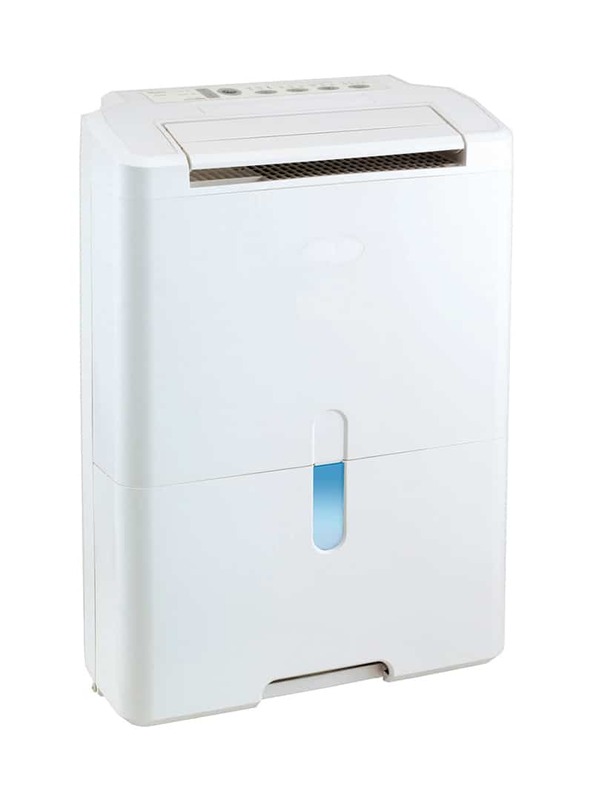 In 2004, we launched desiccant dehumidifier and it soon became our best-selling product. In recent years, we even expanded our product lines to personal air purifier, DC motor fan, electric infrared space heater and so on. Norm desiccant dehumidifier uses zeolite rotor to adsorb humidity and no refrigerant involved. There is no compressor so no frosting issue in lower temperature environment. Desiccant models are perfect for high latitude areas as it remains high efficiency in low temperature as low as 1°C. More advantages include quiet operation and light weight win user’s favor over compressor dehumidifiers easily. Norm compressor dehumidifiers mainly use CFC-free R134a refrigerant, reciprocating/rotary compressors, humidistat or microcomputer control, and with options of humidity display, ionizer and air filters. The dehumidification capacities range from 5 liters to 150 liters per day fulfilling different customer requirements. 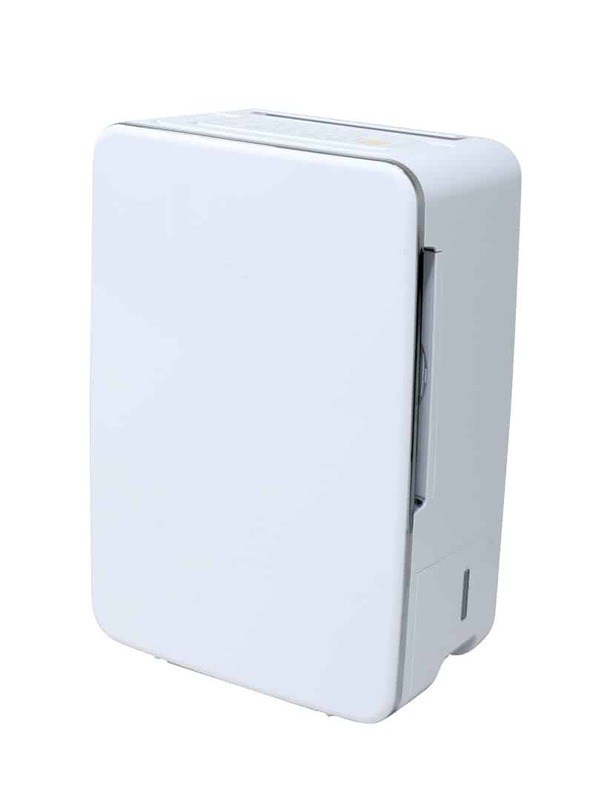 We also have complete product line in air purification field. 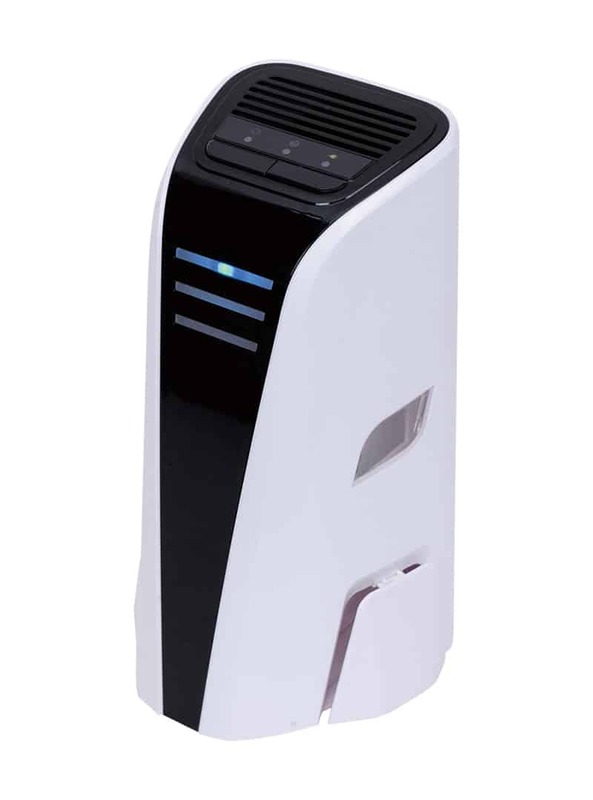 Our best seller, desktop personal air purifier uses photo-catalyst technology with silver nano filter system and patent dust collector to provide clean air to your personal space. 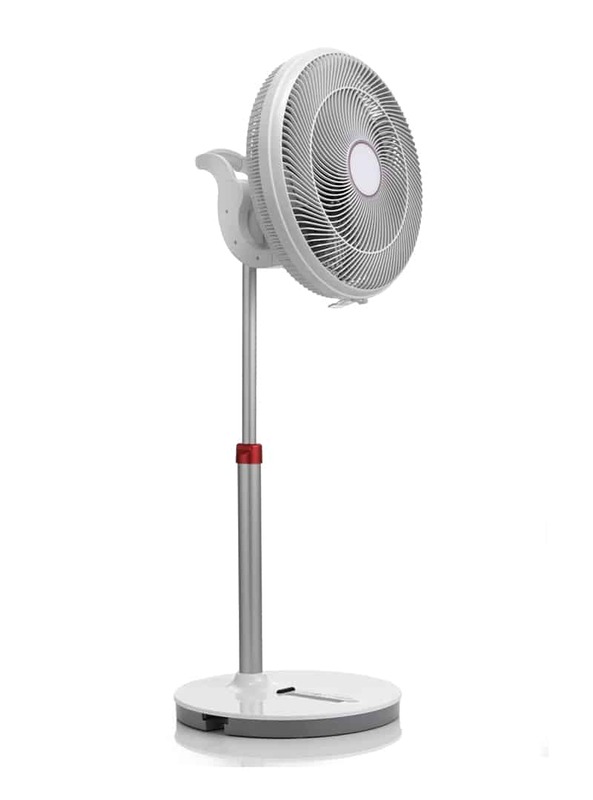 Due to energy crisis and global warming issue, energy saving became one of the hottest topics in the market and pedestal fan is now considered a great replacement for air conditioner. We have developed a highly efficient DC brushless motor fan with wide oscillation angles, specially designed fan blades and fan guard, which makes it an unique and multi-functional fan for both oscillation and circulation. 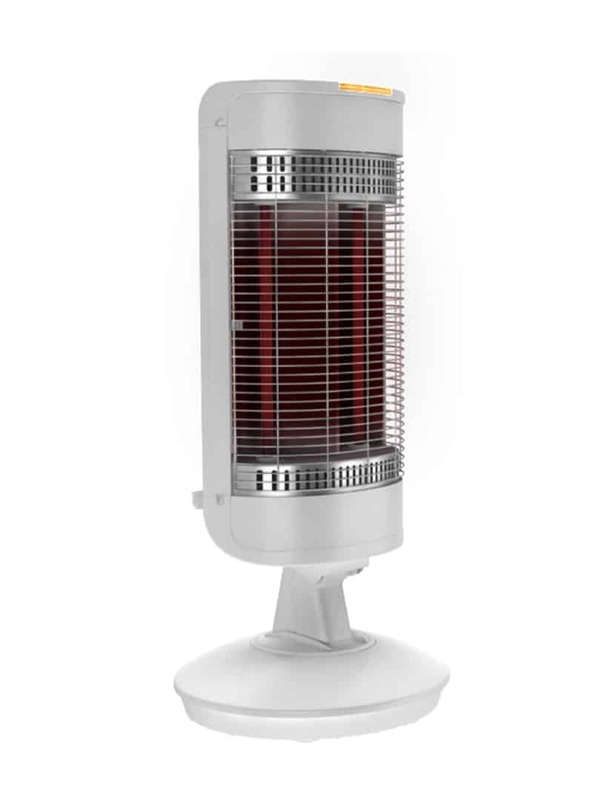 We have recently added heater to our product line. We use far infrared ceramic coating on the nickel-chromium alloy heating tubes so it can provide fast and direct far infrared heat wave to human body. With its patent oscillation design, it offers wide angle radiation to warm up every corner in the house. Norm Pacific will continue focusing on home appliances design and manufacturing to keep up with the market trend and customer needs. We welcome any OEM/ODM customer who is looking for long term and constructive partnership to join us and grow together.